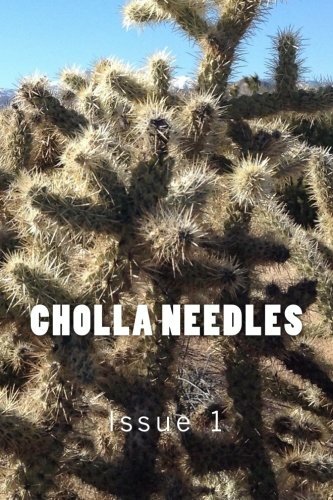 Cholla Needles Issue 1 - Click here to purchase. What a great day this is! 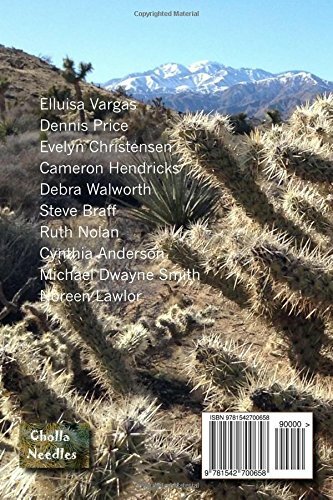 A new literary magazine has been born.